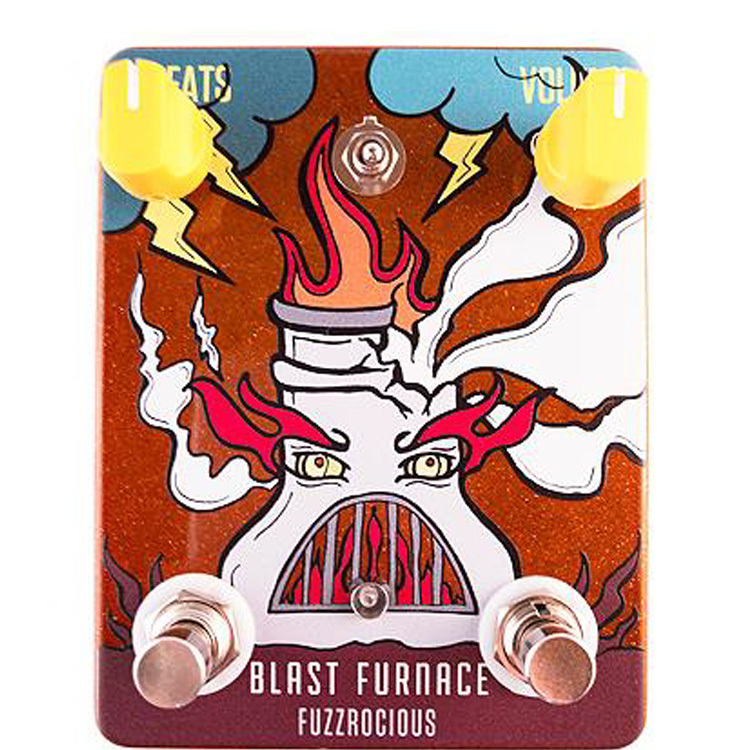 Blast Furnace is an original gated fuzz touting a big, open sound free of tone tampering. 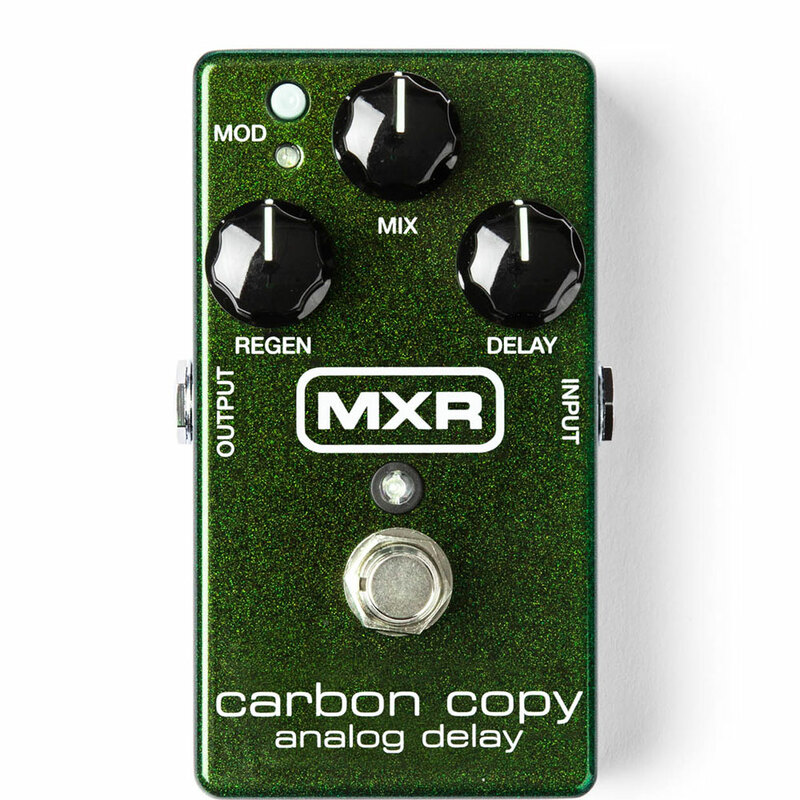 But wait…what if you want your tone tampered with? Blast Furnace has a toggle that switches over to a heavy, semi-mid scooped sound that excels with chords and chugs. There is an internal trimpot that allows you to change the stock tone setting, if you’re feeling tweaky. Just having an original fuzz wasn’t enough. 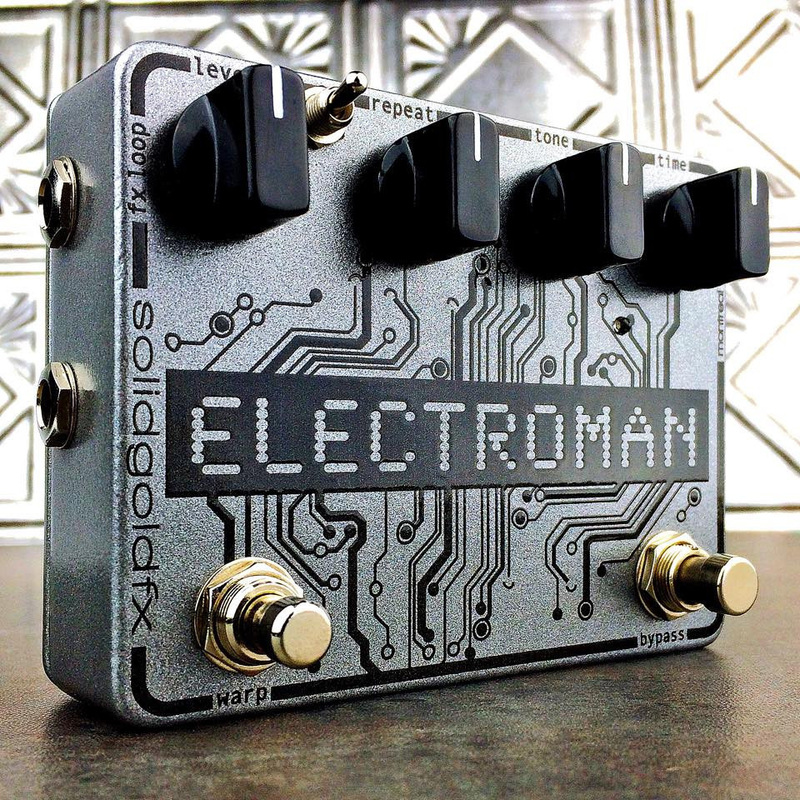 Fuzzrocious expanded the sound possibilities by adding a short-timed delay via the left momentary footswitch. 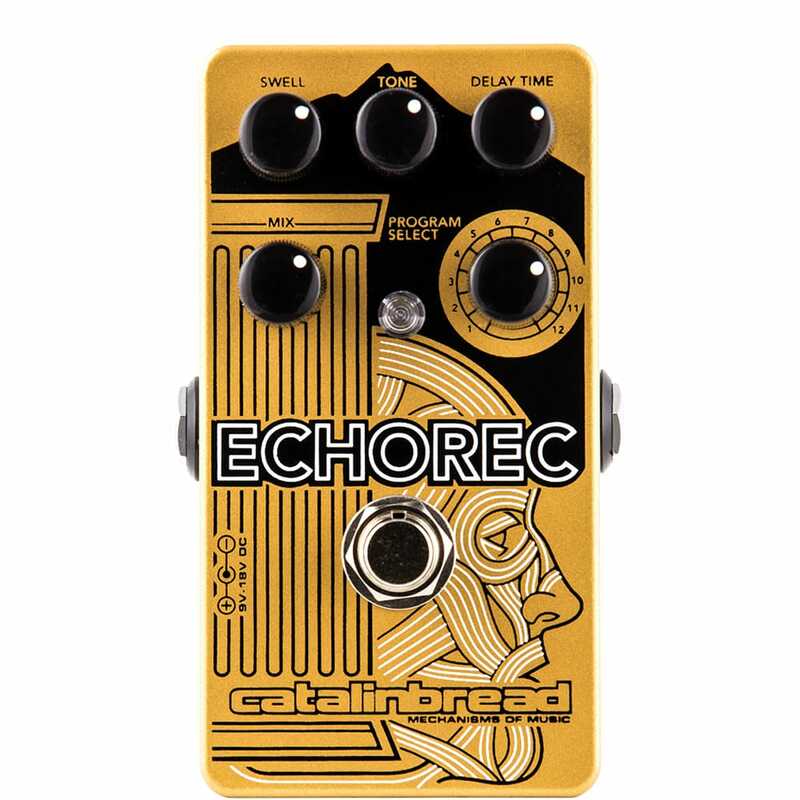 When activated, and depending on where the repeats pot is set, the user can add anything from one repeat to swirling, destructive oscillation. By removing one’s foot from the left footswitch, the delay goes away. You can accentuate your sound by adding some girth to the fuzz. 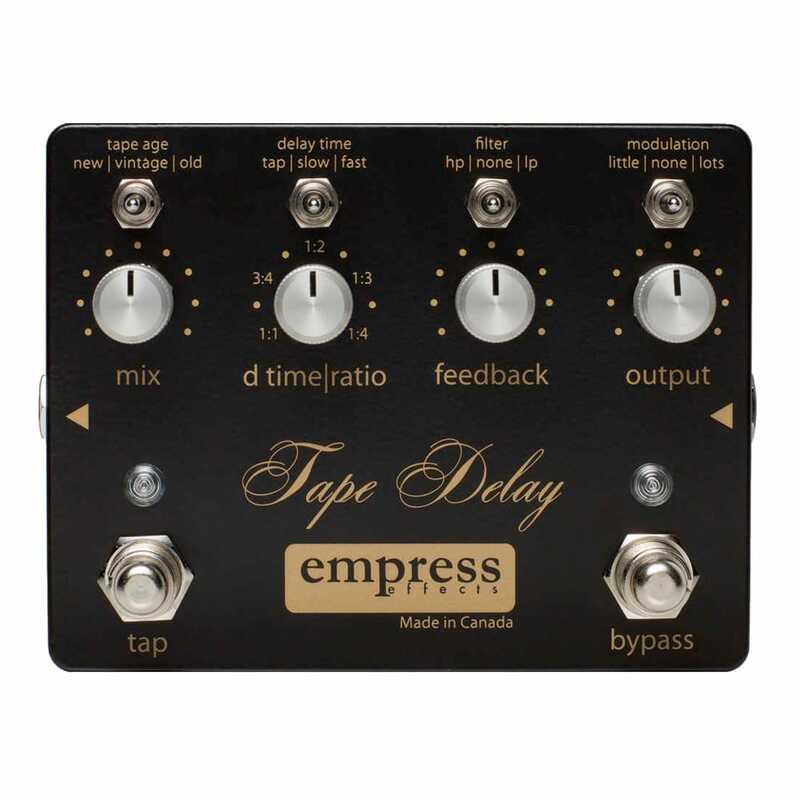 There is also a trimpot to adjust the delay time if you don’t like where we set it.